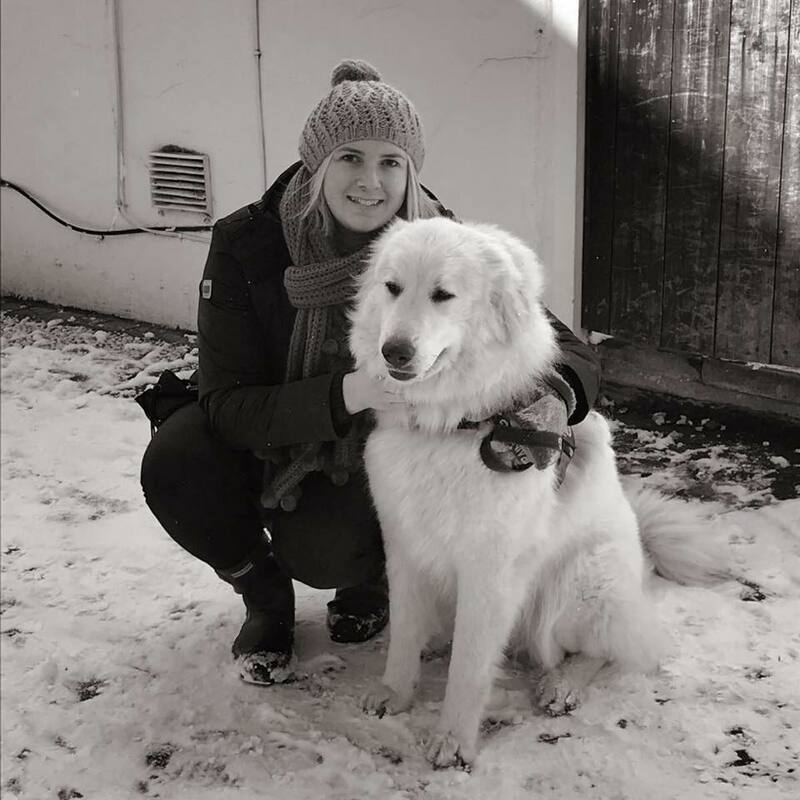 Paws Up Dogs - Positive Dog Training in Bromley. Building trust through teamwork! to build a strong and dynamic relationship between dogs and their owners. 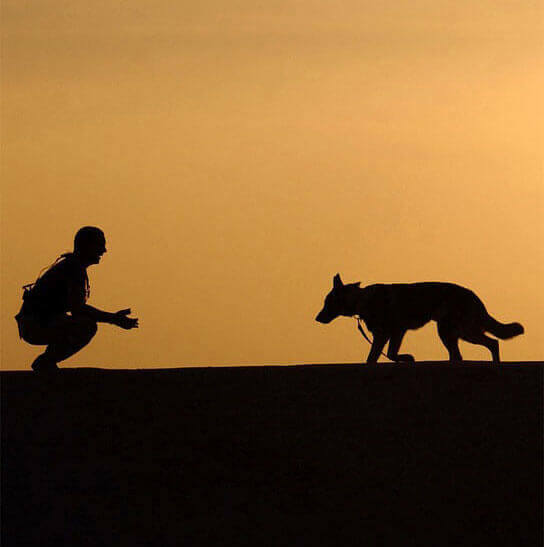 Download the fantastic Bond Building E-Book and get started on a great relationship with your dog! Looking for puppy classes or 1:1 dog training? Paws Up Dogs teaches positive dog training techniques to build a strong and dynamic relationship between dogs and their owners. Potential is limitless with any dog if you have a great foundation, that key relationship between dog and owner. It doesn’t matter about breed or size, rescue or puppy, serious behavioural difficulties or little flashes of naughtiness. Copyright © Paws Up Dogs. All rights reserved. Ready to build a great relationship with your dog? 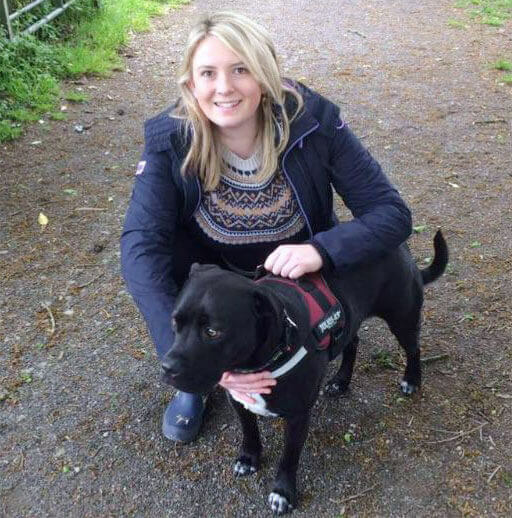 Looking to build an amazing relationship with your dog and get real life training results? 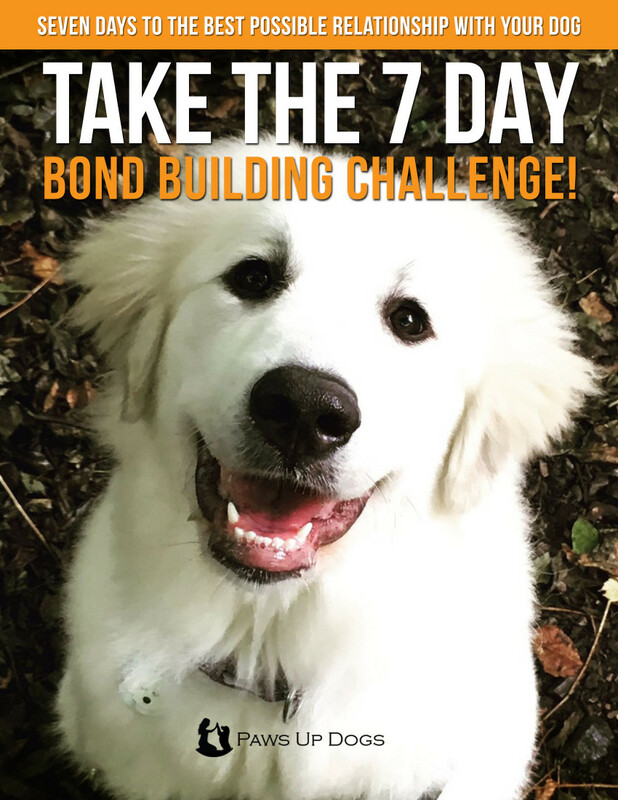 This free e-book invites you to take the 7 day bond-building challenge with a load of fun games to kickstart an even better bond with your dog! I love sharing new and exciting dog training games with you and your dogs! Would you like me to keep you posted about masterclasses, free tips and e-books and special deals on courses to develop your dog training success? Nope. Just send me the e-book. Congratulations on your new bundle of fluff! Want to get going with training but not sure where to start? Puppy Parenting 101 is a brand new digital puppy training course suitable for ALL dogs and comes with new training vids daily, a private facebook community and dedicated 1:1 support from Holly. Tell me what you’d like to see. What’s your dog training struggle?